Many preachers are reluctant to explain what the Bible teaches about hell. David Pawson sets out clearly the teaching of the New Testament on this vital topic. Many preachers are reluctant to explain what the Bible teaches about hell. David Pawson sets out clearly the teaching of the New Testament on this vital topic. The book includes a section of ‘Scripture Studies’ which are useful for personal and group study and to equip preachers. Most of Christ’s teaching on this uncomfortable subject was addressed to his followers, yet it hardly features in sermons today. Challenging the modern alternatives of liberal ‘universalism’ and evangelical ‘annihilationism’, David Pawson presents the traditional concept of endless torment as soundly biblical, illustrating his argument with in-depth Scripture studies on controversial passages. Heaven is also a reality, he affirms, but it is hell which is being overlooked. I’m a newcomer to the writing of David Pawson, this being only the second book of his I’ve read. For those of you who have yet to experience any of David’s writing, he goes against the grain common to (most?) mainstream Chrisitian authors by defending Post-Trib eschatology as well as rebuking the popular “once saved always saved”. For me the stand-out feature of “The Road to Hell” (indeed the backbone for the entire book!) is how David points out that Jesus spent more time warning His followers about Hell than dissinterested sinners. Why would a “saved” person need to be (re)warned about Hell? “The Road to Hell” is aimed solely at addressing this issue. This book convicted me (thank God!) as well as leaving me more than a little worried about my back-sliding. Read this book and it will be hard to excuse any “little” sins you may habitually commit. David Pawson’s book is divided into two main sections. The first seven chapters cover a review of some historical traditions of hell, arguments and emotional aversions to hell, an exploration of hell in the Bible, the opportunity to avoid hell, and a look into hell’s counterpart, heaven. The second section is a homiletic exploration of various passages that make references to hell. The author attempts to balance passages of biblical writers reflective of the proportion of hell material in their writings. He includes exploration of passages from Matthew, Luke, Paul, John, and Jude. The Road to Hell is by the author’s intent directed primarily to believers. His writing is prompted by two reasons. 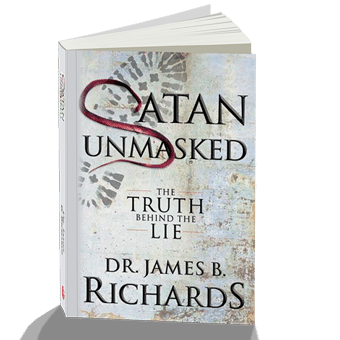 He repeated throughout the book his understanding that Jesus and the biblical writers were primarily addressing believers when the topic of hell was presented. David Pawson does concede Jesus’ occasional aim at religious hypocrites (Pharisees), but stresses it was the disciples and even more specifically the twelve who received Christ’s warnings. Mr. Pawson also cites concern that believers have become overly concerned with temporal needs at the neglect of the eternal. As both the title and David Pawson’s reasons for writing suggest, his book seeks to counter believers’ conceptions of annihilation and to some degree universalism. His attention to detail and careful exploration of Scripture is evident. One example is the comparative usage of ‘all’ used in Philippians 2:10; Ephesians 1:9 and 10 and Colossians 1:20. Universalism, the author points out may use the same passages to argue for ultimate inclusion, yet the text itself offers key omissions that help him conclude support for the eternal torment of hell. Pawson highlights the phrase ‘under the earth’ included in the previous verses in acknowledgment of Christ’s authority. He likens this to criminals, in prison, but still under the authority of their sovereign. Then the latter verses speaking of reconciliation notably omit the ‘under the earth’ phrase. Pawson concludes that the context clarifies a difference that provides for a separated eternal existence without limitation to the glory and authority of God. In “The Road to Hell,” author David Pawson has written a compelling book about an unfashionable subject. He points out that while the concept of Hell used to be a frequent sermon subject in bygone eras, it is hardly mentioned in churches today. The very word “Hell” is used more as a swear word than to scare people into repentance. Yet Jesus talked about Hell, and so Pawson says people should pay careful attention to the topic. The theological questions around the concept of Hell are numerous. What and where is Hell? 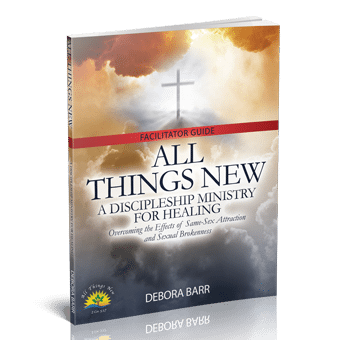 Does it mean burning in an eternal fire, or simply separation from God? Or does death perhaps bring oblivion or sleep? “The Road to Hell” is packed with so much information that it’s hard to do justice to it in a review. 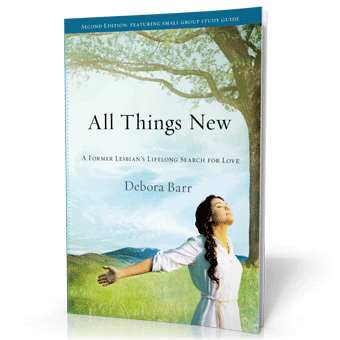 Readers who are interested in the subject may want to order the book in order to see the author’s scriptural assessment of a place most of us would rather avoid if we could. 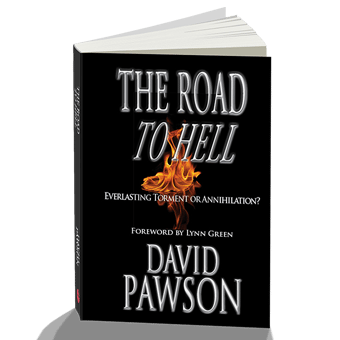 Pawson has much to say about how not to end up in Hell. He also gives us an appealing description of Heaven.